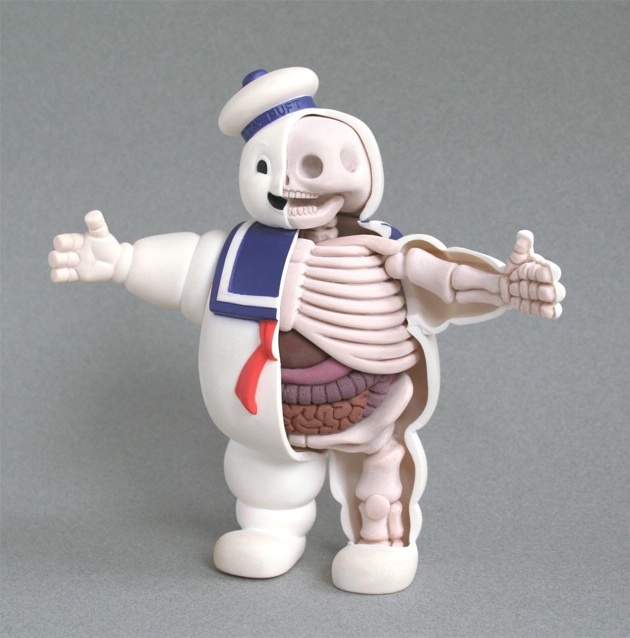 Fruitless Pursuits: The Amazing Anatomical Pop Culture Sculpture of Jason Freeny! 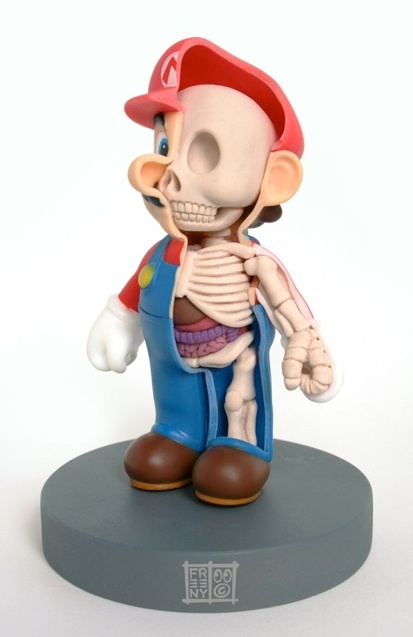 The Amazing Anatomical Pop Culture Sculpture of Jason Freeny! Here's what we know about Jason Freeny: He's an artist. He's awesome. And we should visit his site, worship, and purchase from him. 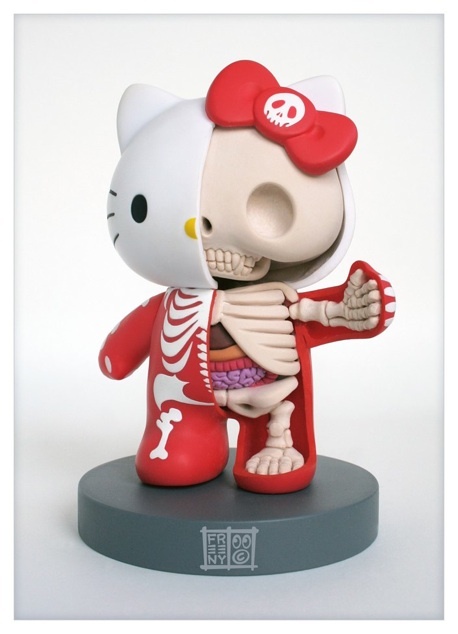 He's also literally pulling apart some of our favourite pop culture icons to see what makes them tick. Join me after the jump to see a few more of my favourites, and learn a little bit more about the man! Cool, huh? (And you can purchase the original too, for $2,000!). Now how about a lil' something for the ladies? These are all questions I've always wanted answered! 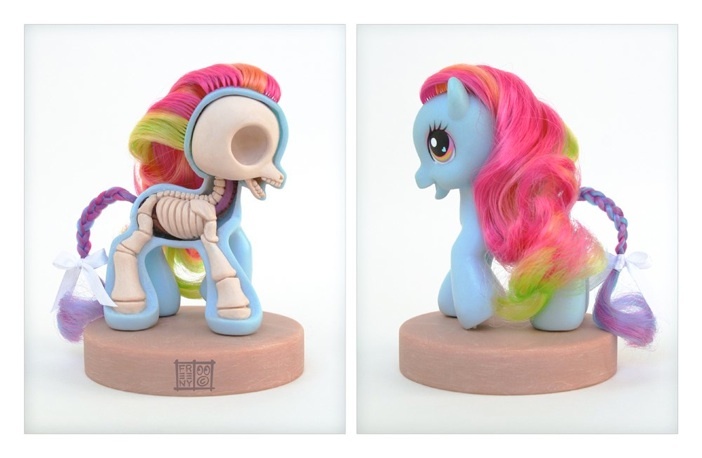 Truly awesome stuff!